Every month TransAm recognizes one driver from each of the following categories: Mentors, Company Drivers, Independent Contractors, and Regional Drivers. 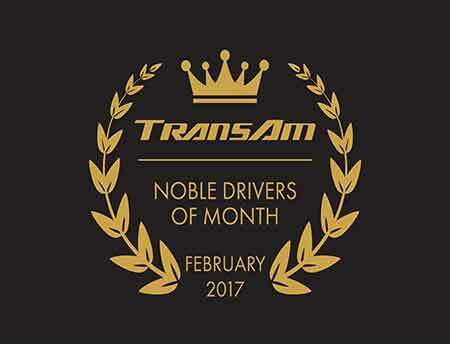 Each winner exemplifies TransAm’s values: truck driving is a noble profession and truck drivers are noble people. These individuals possess a strong work ethic and a dedication to the trucking industry. They are constantly going out of their way to help others succeed. We are proud these individuals choose TransAm Trucking.